The Ministry of Health and Child Care said plans are underway to repatriate the body of Deputy Minister and National Assembly Member for Chakari, Dr Aldrin Musiiwa who died in Dublin, Ireland. 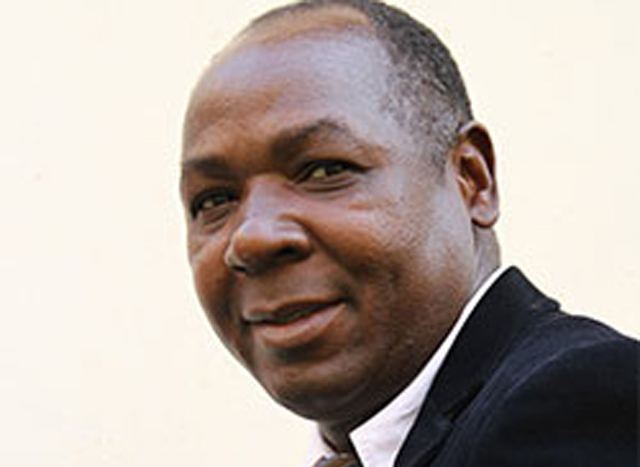 Dr Musiiwa died on Friday morning last week while attending a Global Human Resources Conference. He had visited the country along with other officials from his Ministry on Government business. Health and Child Care Permanent Secretary Dr Gerald Gwinji said they were saddened by Dr Musiiwa’s death while plans to repatriate his body are underway. “Arrangements are under way to repatriate his body as soon as the administrative processes are done. “The Ministry is saddened by this sudden occurrence and stand with his wife, five children and the whole family as they go through this dark period in their lives,” he said. Mourners are gathered at No. 15 Trail Avenue, Mt Pleasant.